Can you believe that Thanksgiving is next week?! This year has flown by! Have you started Christmas shopping or maybe mapping out your Black Friday game plan yet? We've definitely crossed off a few names on our Christmas shopping list, and it feels really good to be able to get some things done early so you can enjoy the holidays with your loved ones. After all, it's really easy to get caught up in the workings of everyday life and sometimes forget the true reason of the season! During the rest of this month and through December, we are excited to bring some DIY gifts, ideas and inspiration your way. A handmade or homemade gift is always so much fun to make or create, and most times the gift recipient enjoys receiving something with so much thought and love put into it! And DIY gifts usually are a little more budget friendly, especially when you have a big family or have lots of people to buy for! 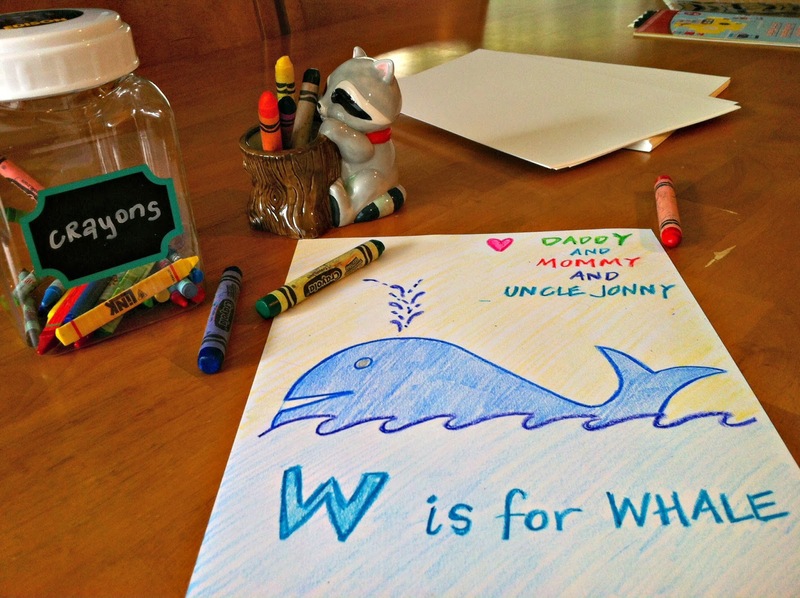 Our first project today is a DIY alphabet book for little ones! Now, this handcrafted alphabet book would make a great gift for the holidays, a birthday, and even a baby shower! The project that we are going to show you today was actually a collaboration of all of Jess's family and friends alphabet artwork done at her baby shower for when she was expecting Edison! 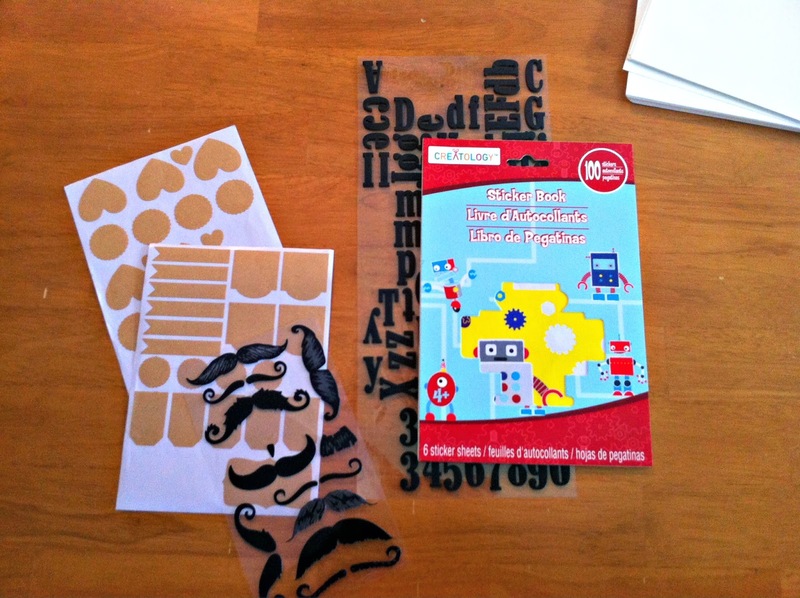 Of course, you don't need to wait for a baby shower to start putting together this alphabet book! 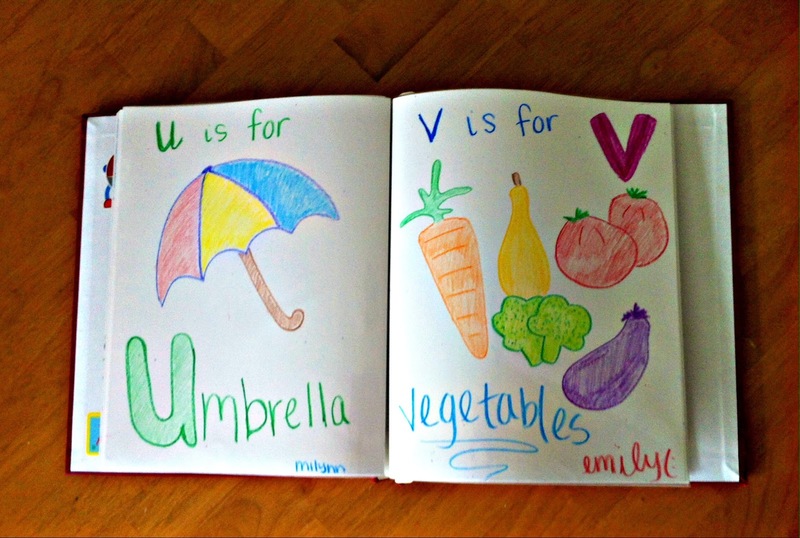 You can color, design or print your own alphabet pages and get creative with your drawings! It's entirely up to you to create the pages on your own, or gather up family and friends to help create each page for individual letters of the alphabet! If you really want the book to be a collection of artwork gathered from loved ones (rather than sitting and drawing pictures for all 26 letters of the alphabet yourself - which is fine too!) - the perfect time to utilize those crayons, paper and diverse creative talent is on Thanksgiving, when the whole famn damily is together - and friends of course! After all, coloring is an activity that requires some effort, and may burn some of those calories from that slice of pumpkin pie - don't we wish?! 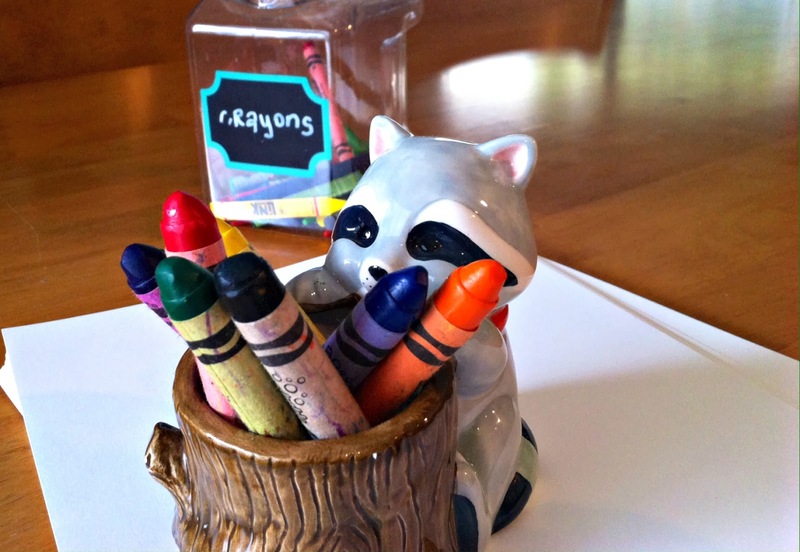 ;) Break out the crayons and paper for this project on Thanksgiving! Here's what we did - we gave each guest a letter when they arrived. We set out plain white card stock paper, with lots of crayons, and let our guests draw a picture that went with the letter that they were assigned. Some guests worked together and helped draw or color one page, and most guests did their own letter. The crayon art that they all did was amazing! Even our youngest guests were able to color their own letters! It's such a fun activity for everyone! Make sure to have your guests sign their masterpieces (and they can also leave a little note behind the page if they'd like) so your little one will know who drew it, and collect all of the pages before everyone leaves. You can place all of these pages in scrapbook page protectors (another great option is to have them laminated, though much pricier) and compile them, in order, in a plain scrapbook album or photo album. Then you get to have fun decorating the cover! The end result is a beautiful, one-of-a-kind, handcrafted alphabet album book for your little one to cherish, and maybe pass along to their own children one day.